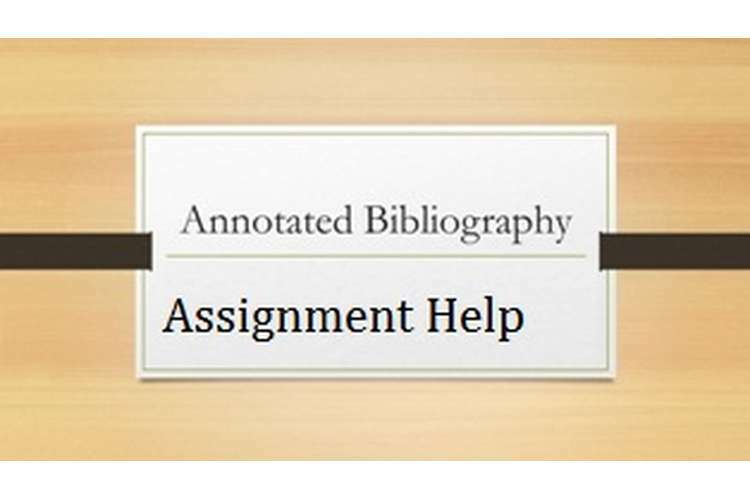 This annotated bibliography assignment help is aiming to develop an annotated bibliography by selecting three peer reviewed articles on subject of humanitarian intervention, United Nations and intervention, United Nations- the legal dimension. These articles are published in reputed and credible journals and they are published after year 2005. First article identified for this research methods study is titled as “The ‘Responsibility to Protect’ and the Structural Problems of Preventive Humanitarian Intervention”. It was published in year 2014 in Journal of International Peacekeeping Vol 21 issue 5. This research article is exploring and evaluating the “strategic logic” of preventive humanitarian interventions. It is also exploring the assumed link between external military actions and the desired outcome of preventive mass killing. The article has identified five fundamental flaws in the logic that preventive humanitarian intervention which are used with the help of military actions are useful in peacekeeping and it also undermines the logic and cast doubt on the responsibility to protect or R2P. There are various wars, civil conflicts which can be used as a example but this research paper used Libya 2011 conflict as its main focus and emphasis. The concept of R2P was primarily formulated by United Nations which passed the resolution that all the states of the UN has a shared responsibility to R2P doctrine. If a state is not able to prevent its mass population from atrocities, mass killing or any other form of genocide then it becomes a responsibility of international community to prevent it which includes military intervention as well. The article which is a secondary research based article has given priority to the peaceful method as compared to the coercive methods. Article provided a clear gap in the understanding of these missions by stating that preventive humanitarian intervention are still poorly understood and there is a lot of studies on the logic and theoretical base of these preventive measures but very few studies done on practical implementation and challenges associated with such preventive missions (Paris, 2014). Second article selected for this bibliography was published in American journal of Political science in year 2013 Volume 57 issue 6. This article is titled as “United Nations Peacekeeping and Civilian Protection in Civil War” and it was authored by Holman Lisa et al. primary question which is explored in this article is “does the United Nations Peacekeeping protects civilians in civil war?. According to the resolutions passed by UN for peacekeeping and humanitarian intervention protection of civilian lives during a civil war is one of the first priorities for any peace keeping intervention. However in practicality there are very little evidences which suggest and back this development. It is often observed in civil wars that maximum casualties come in form of civil lives. According to the data collectoin by the research study and its analysis it was found that peacekeeping mission and interventions of UN should have an adequate composition of both police and military personnel along with UN officers and other experts. Data reveal that interventions which had both military personnel and police officers were found to be far more effective than those without adequate combination of both. UN nations has been a failure many times in their attempt of peace keeping but when it comes to protecting civilian lives their effectiveness is good. This research study is a quantitative research study with secondary research component in it. Secondary data from year 1991 to 2008 were taken into consideration in this study. This data was about armed conflicts common in African countries during that period and it claimed millions of civilian lives during the entire period (Hultman, et al. 2013). Third article which is identified for this annotated bibliography is titled as “The Domestic Politics of Humanitarian Intervention: Public Opinion, Partisanship, and Ideology”. This article was published in year 2012 and it was published in Journal of foreign policy analysis Volume 9 issue 3. According to the authors of the article motivating the states to get untied for a corrective action to stop any mass atrocity is the single biggest problem in preventive humanitarian mission. States usually tend to have a domestic consensus when it comes to their participation in a peace keeping mission, however the congressional leaders, public opinion and general political will on domestic front do comes into picture when it comes to making a contribution in interventions. Authors of the article analyzed various congressional votes for peacekeeping missions all over the world like Haiti, Bosnia, Somalia etc and it was found that if public opinion is in favor of intervention the congressional support automatically tilts toward approving it. Primarily partisanship and ideological distance from the president, often trump the normative exigencies of intervention. This research article is throwing light on the influence domestic politics makes on the UN peacekeeping mission participation of the states. This is also a secondary research article (Hildebrandt, et al. 2012). In conclusion it can be said that Author of these research paper are highly acclaimed academicians and they are well qualified to design and develop the research paper. Every research paper is focusing on one of the very relevant and priority issues of humanitarian intervention and United Nations. Research aim and objective of this research paper are well defined and they appear to be designed using the SMART approach though there is no time line mentioned. 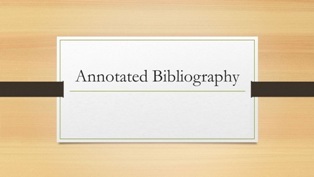 Aim and objective which are presented in introduction part of the paper are sufficient enough to provide explanation of the topics which be covered. Hultman, L., Kathman, J. and Shannon, M. (2013), United Nations Peacekeeping and Civilian Protection in Civil War. American Journal of Political Science, 57: 875–891. OZ Assignment Help is the best assignment service provider in Australia. Our online assignment writing help is especially dedicated for the student studying in all Australian college and universities.